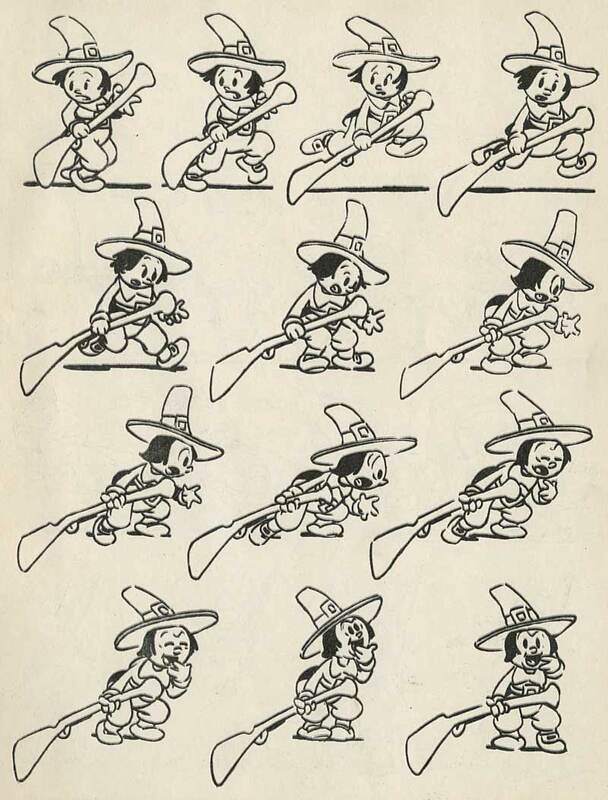 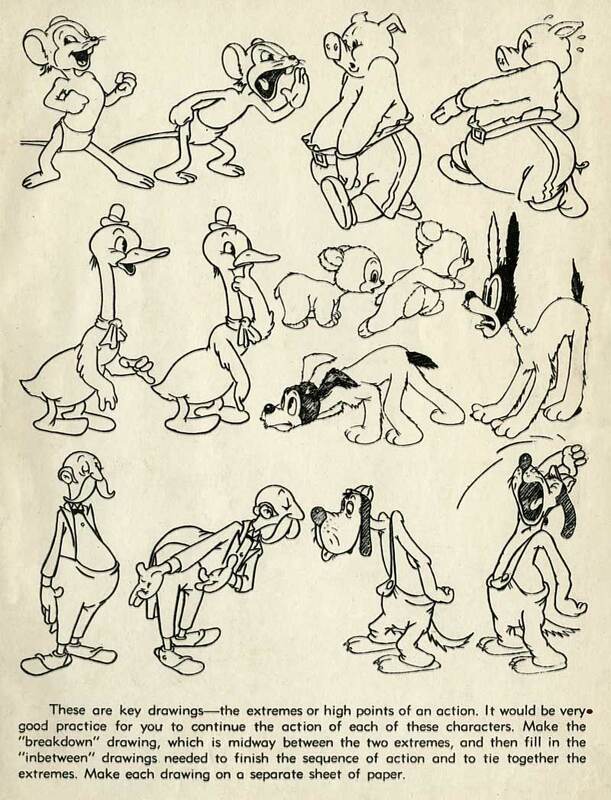 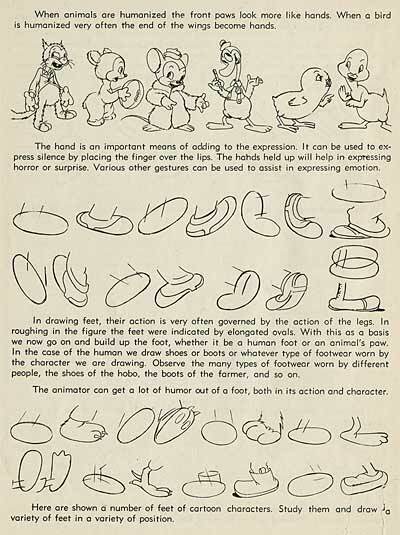 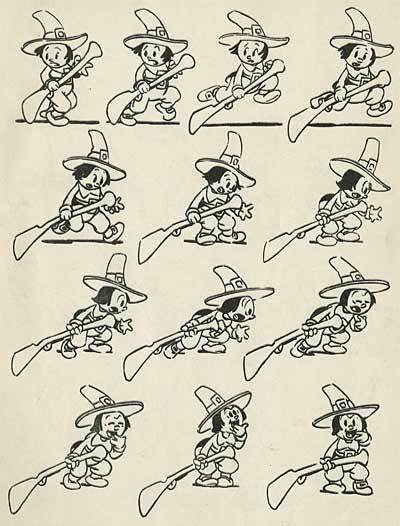 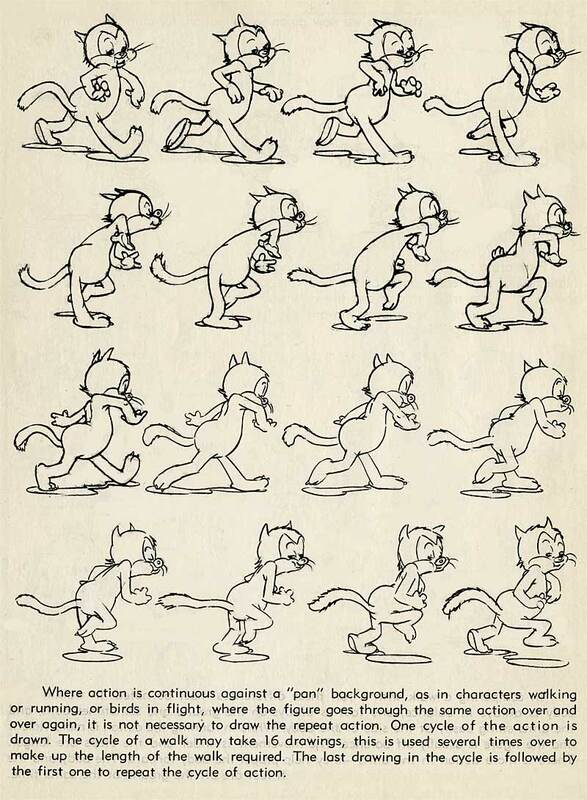 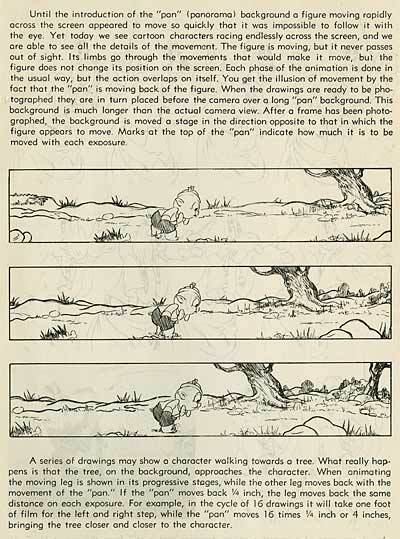 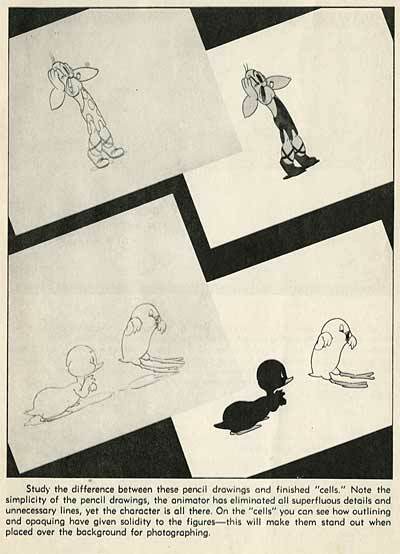 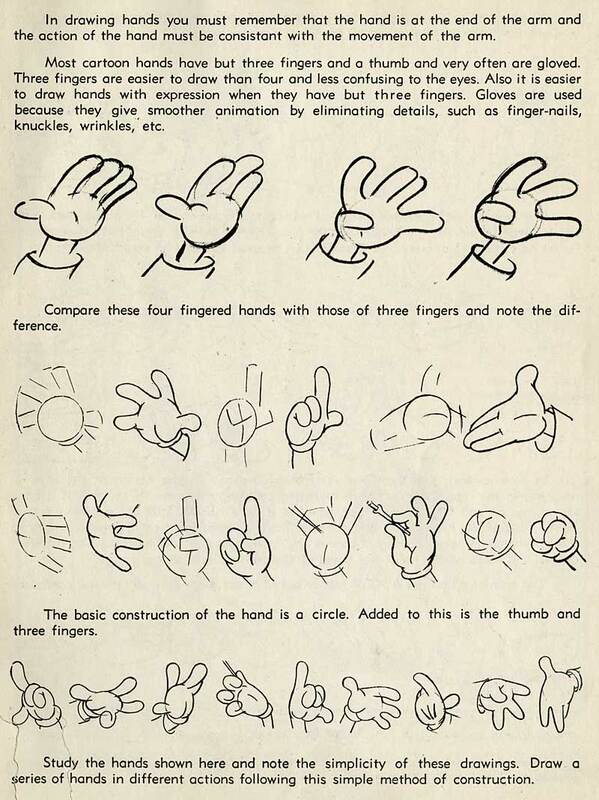 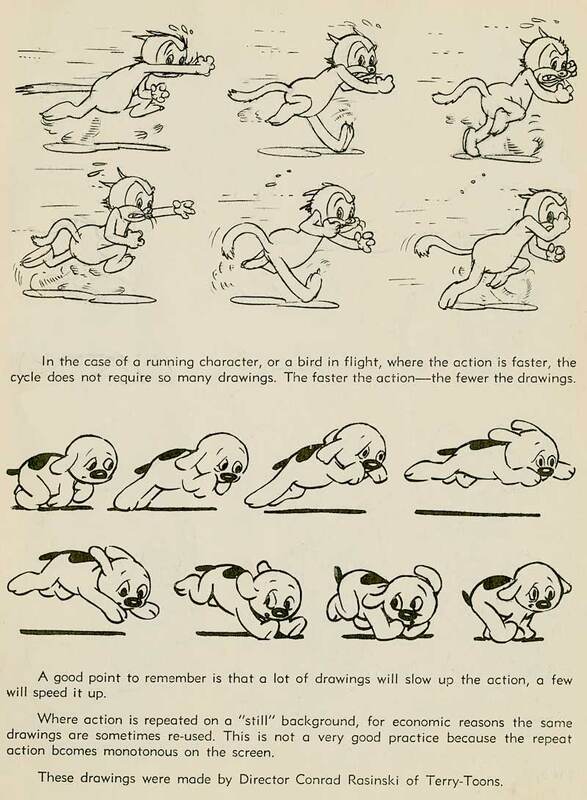 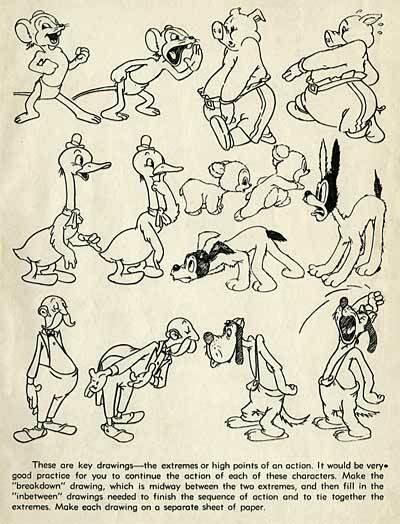 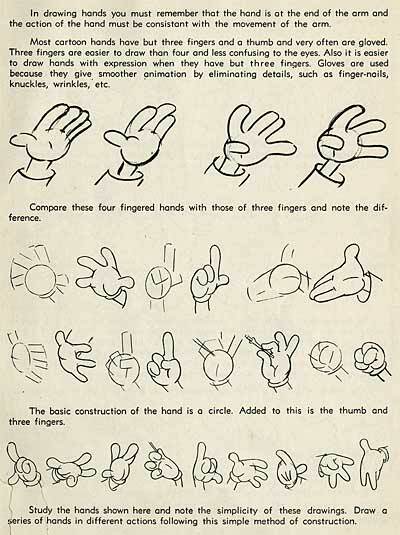 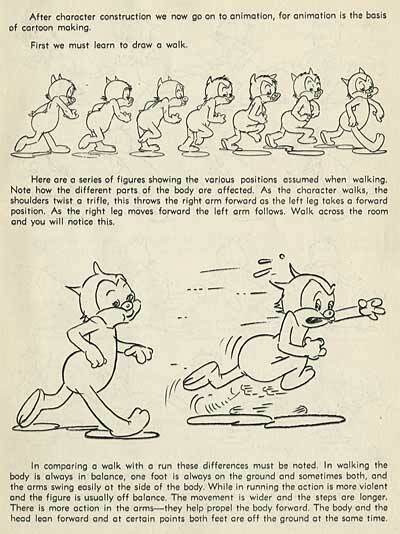 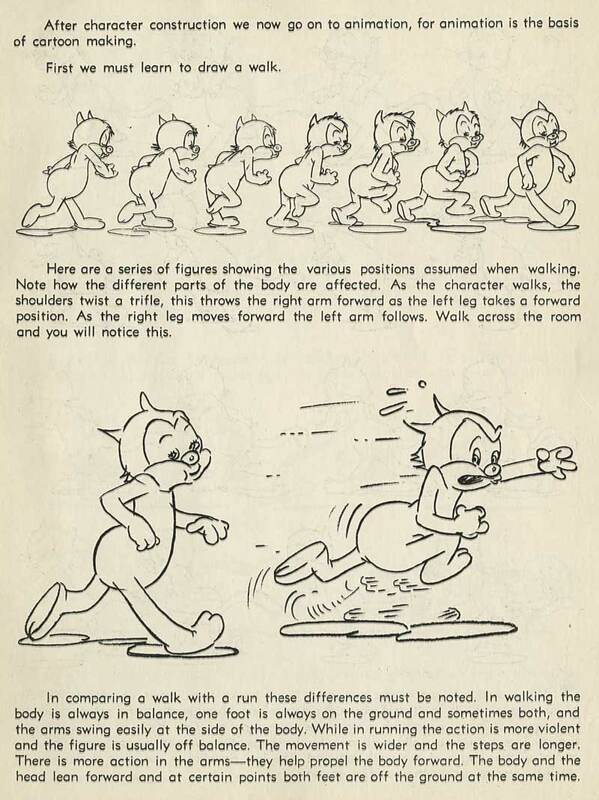 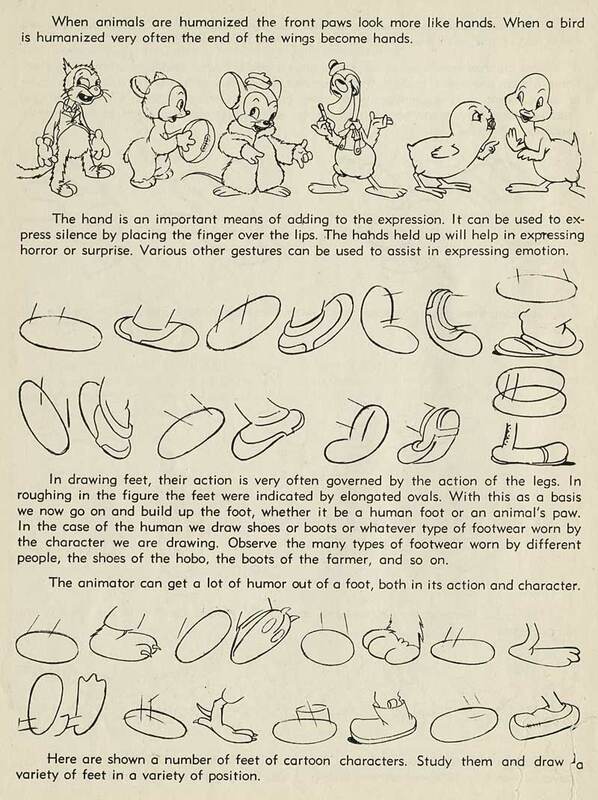 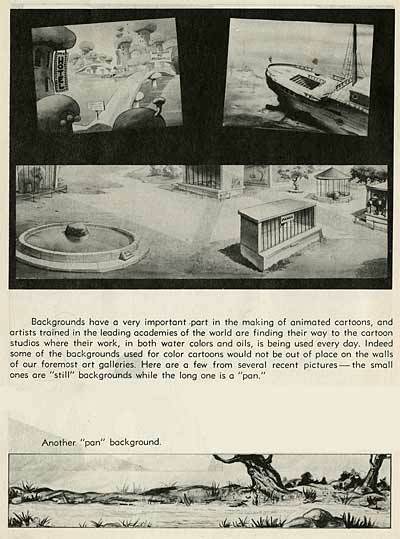 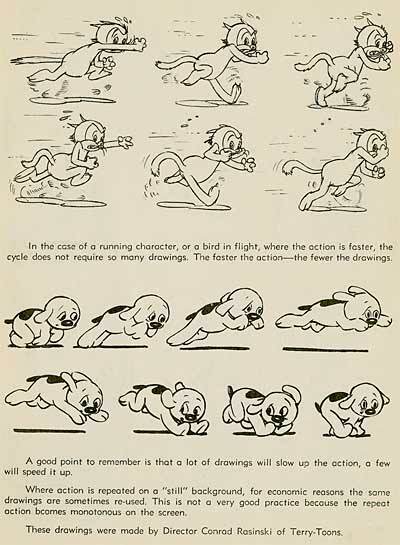 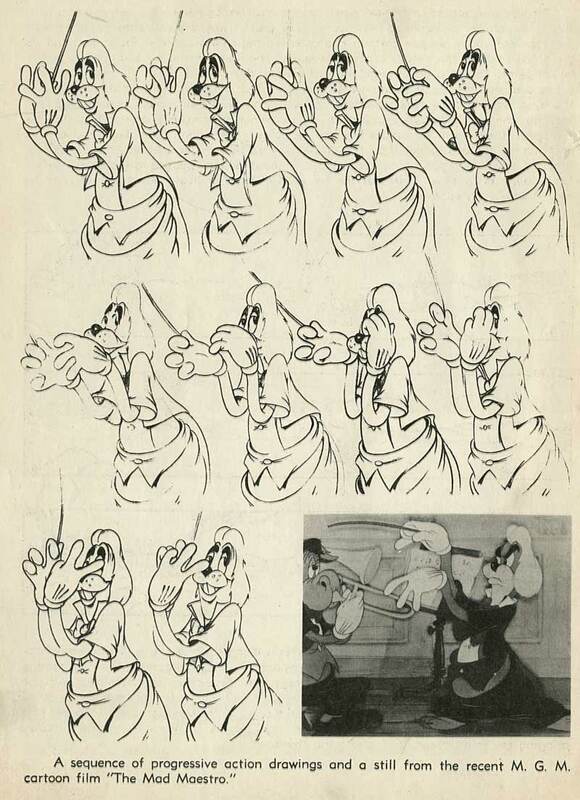 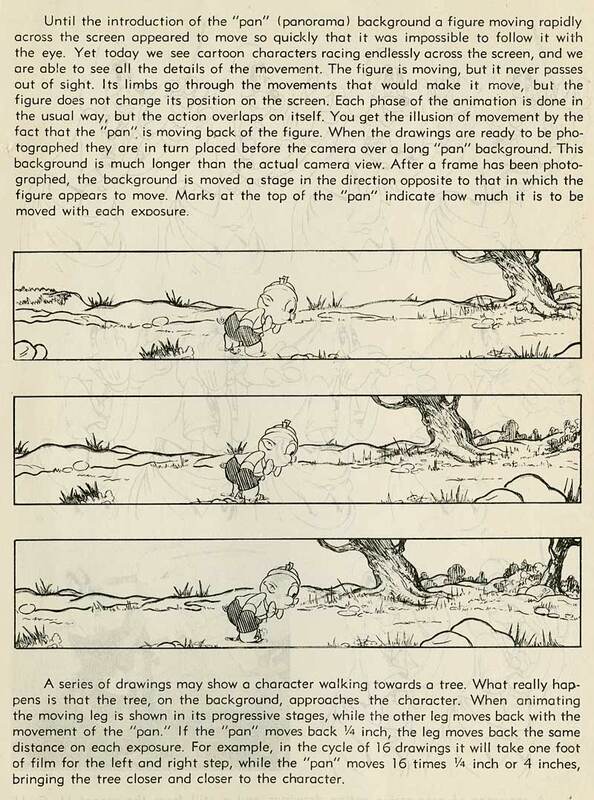 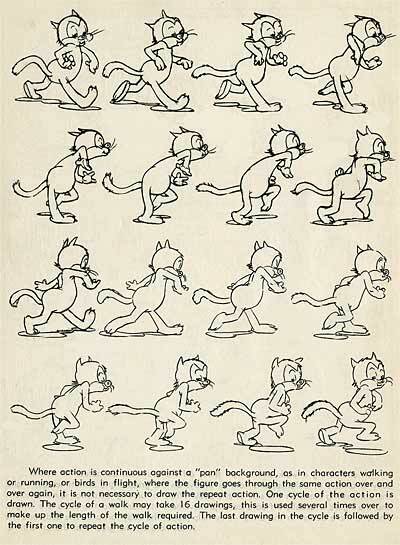 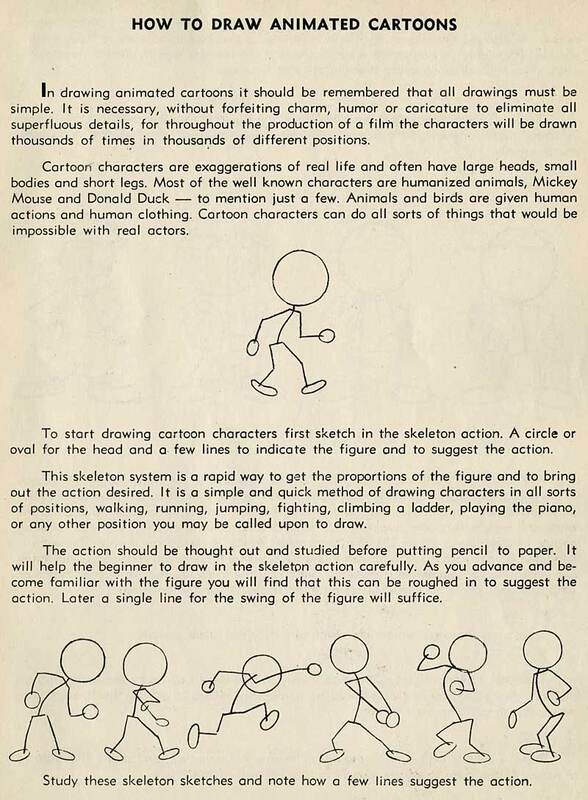 Here is the conclusion of Nat Falk’s "How To Make Animated Cartoons". 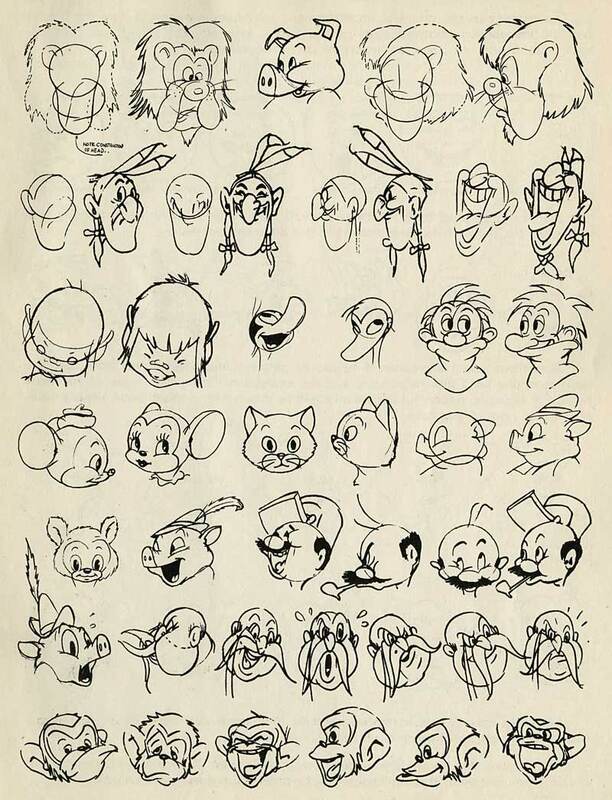 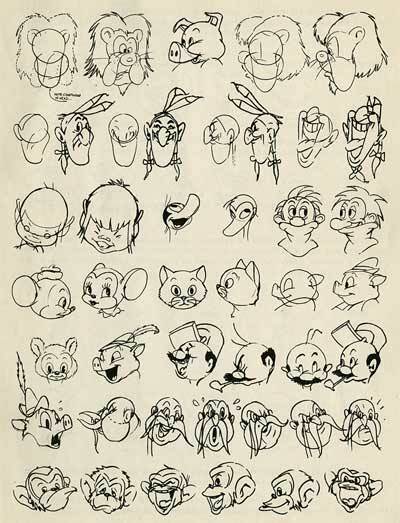 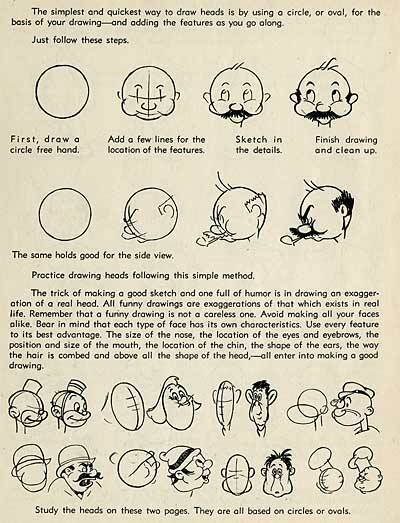 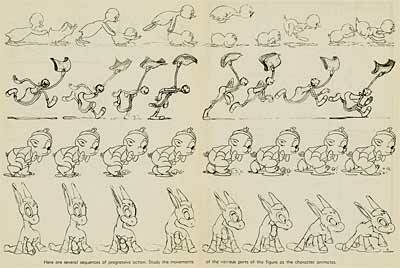 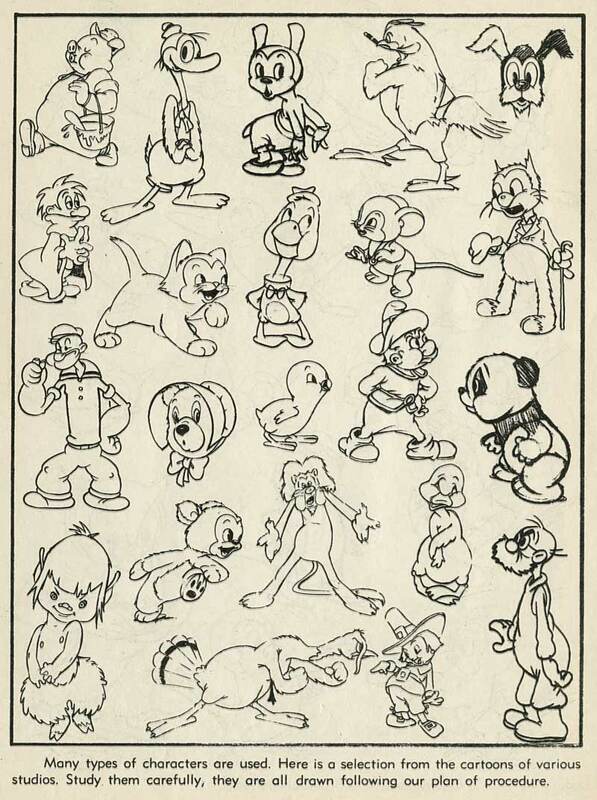 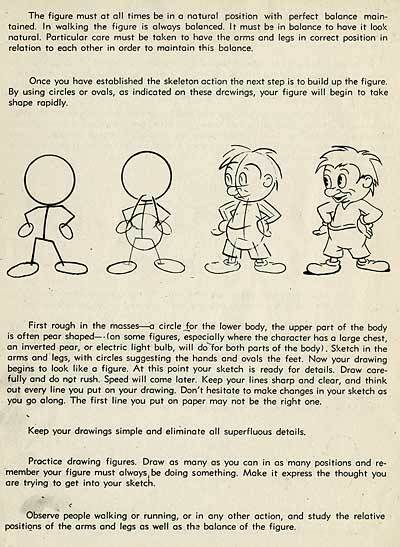 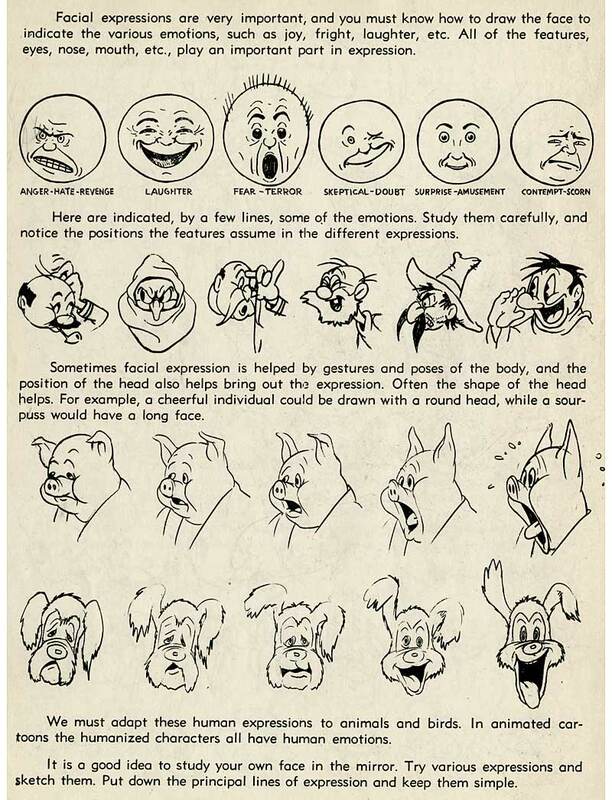 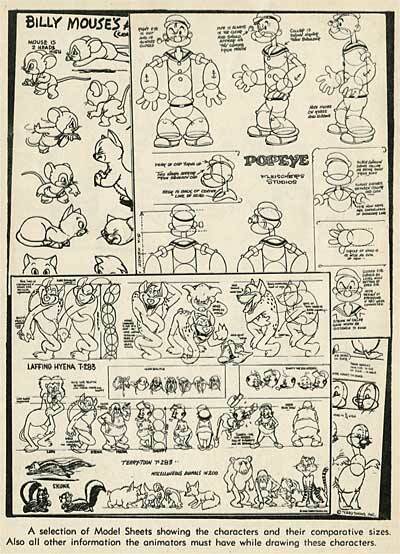 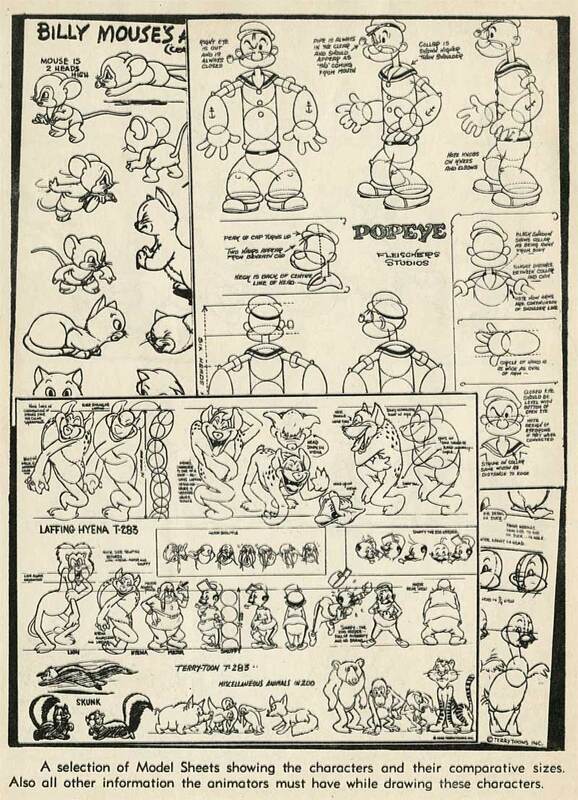 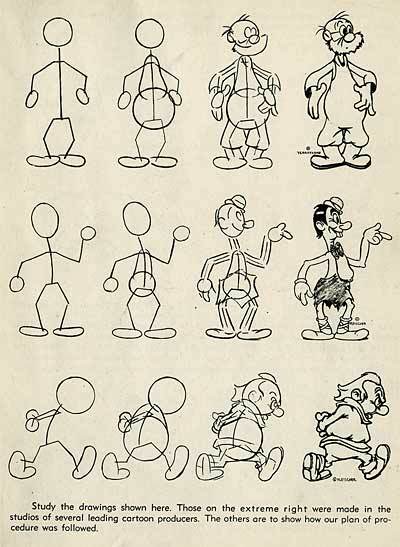 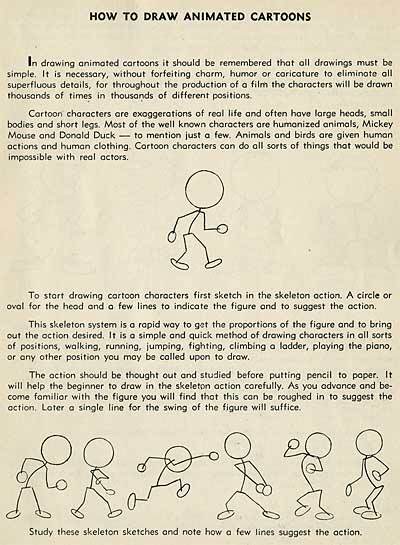 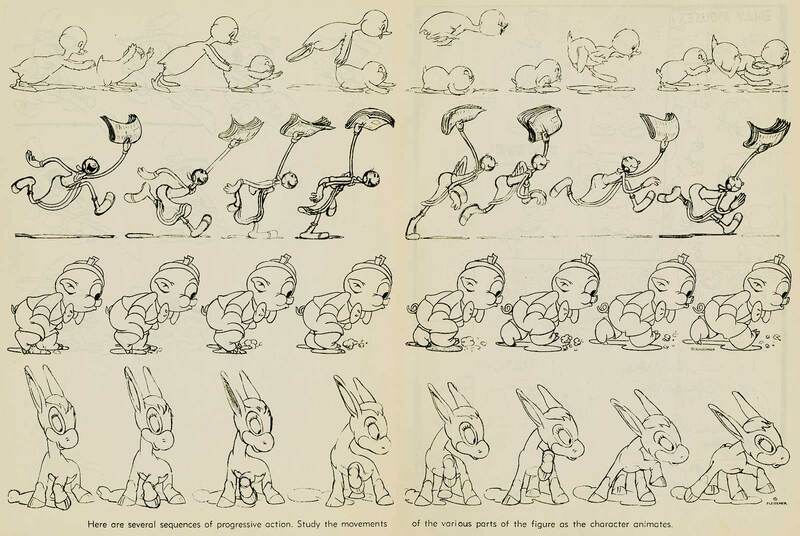 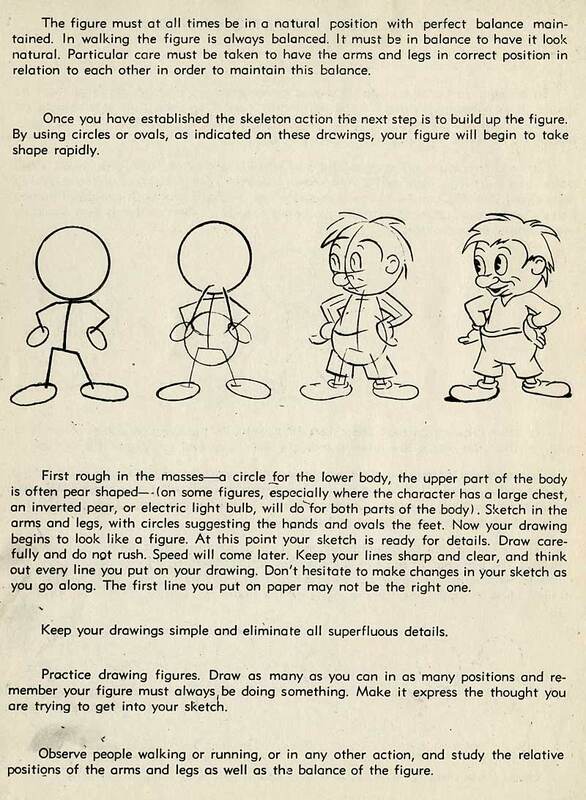 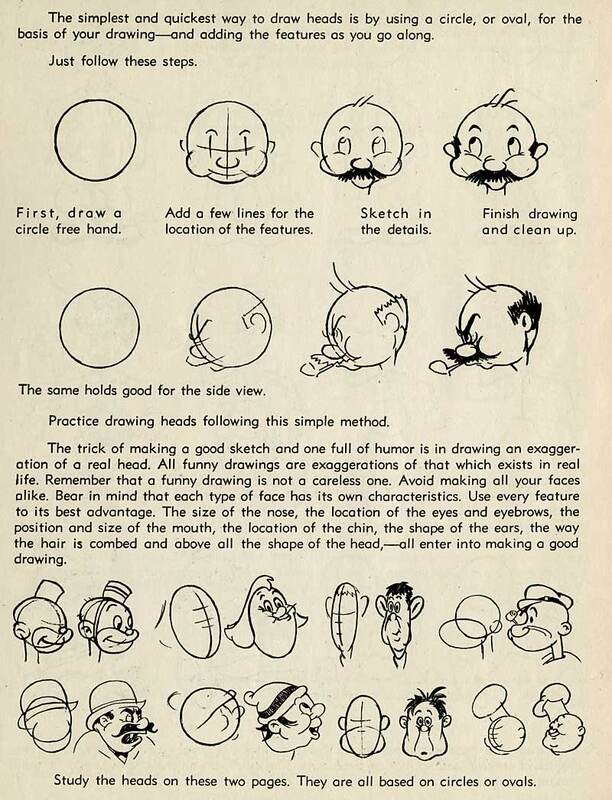 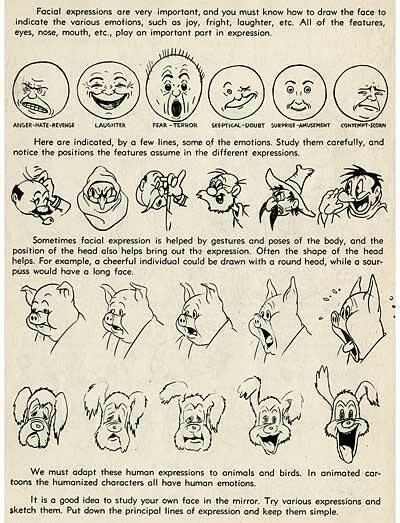 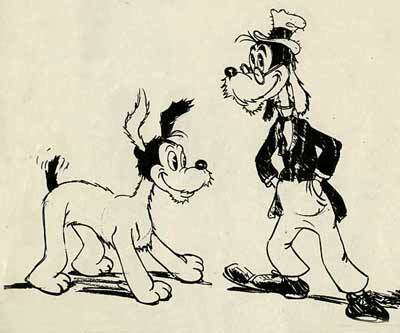 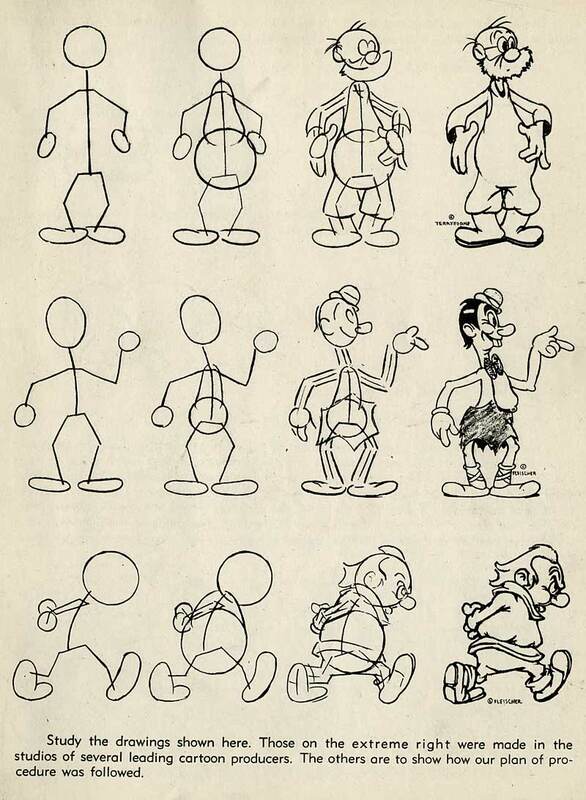 This section contains lessons on how to draw animated cartoons and how to animate. Many thanks to the family of Carlo Vinci for sharing this important book with us. 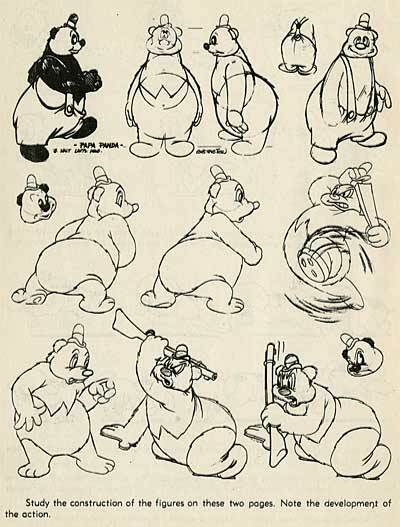 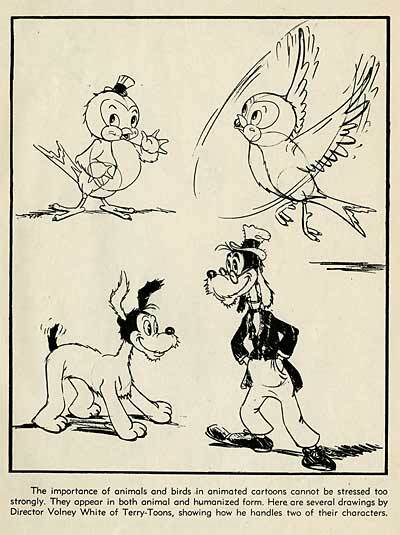 This entry was posted on Wednesday, November 29th, 2017 at 11:58 AM	and is filed under andy panda, cartoons, disney, fleischer, history, mgm, studios, terrytoons, walter lantz.